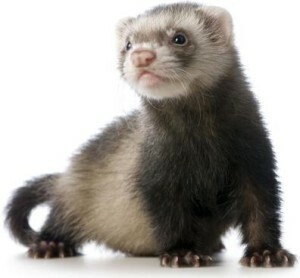 Home | Ferrets | Is a ferret the right pet for your home? Is a ferret the right pet for your home? Ferrets, they’re cute, mischievous, and small. 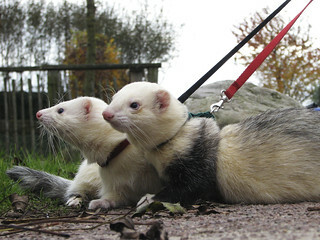 If you’re looking for a pet and not up to the challenge of a cat or a dog, is a ferret the right pet for you? Like any pet, a ferret is going to mean extra money for food and care and requires time to care for the animal. Please welcome today’s guest poster, Catherine Daniels, with a few things to consider before heading to That Fish Place – That Pet Place to adopt your first ferret! One of the rookie mistakes all first time pet owners commit is not considering whether this pet is suitable for them, whether they will be able to take care of them, and whether they truly wish to enrich their life with a pet or if they’re just a novelty item. 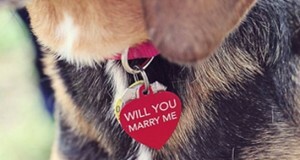 In such cases, people who thoroughly research their pet of choice and take the time to consider all angles of the decision often find that they aren’t ready for a pet. When new pet owners don’t take the time to make this important decision, unwanted animals often are neglected or given up by the family. With a more unusual pet, like a ferret, seriously considering whether you should adopt one or not is more important than ever. So, here are some things that you need to consider before you decide to get a pet ferret. A ferret requires a lot of patience; significantly more than some other, more traditional pets. A ferret may seem like a nuclear power plant with its inexhaustible levels of energy that can often translate into behavior that requires patience to tolerate and try to correct. Ferrets are known to “march by the beat of their own drum”, which can often mean losing or damaging your property, running after them with a mop, etc. If you do not consider yourself a particularly patient person, a ferret may not be the best choice for you and you’ll find yourself overwhelmed. Of course, you also need to consider the people you live with, most notably your children. If your child is younger than 12, you may need to supervise them at all times to make sure that they are handling the ferret properly. If you have a cat or a dog, the inclusion of a ferret should cause no problems as long as your cat or dog is properly introduced, acclimated and well supervised. 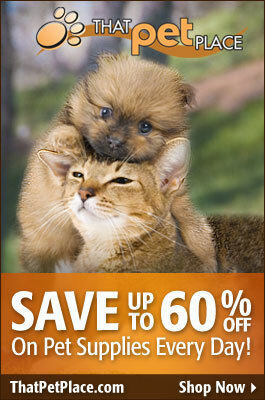 Ferrets and cats and dogs usually get along pretty well. However, if you have a smaller rodent as a pet, something like a hamster or a mouse, you need to understand that your ferret may hurt or kill your small mammal. To a ferret, a hamster is a snack. In addition to this, it is very important to consider your living arrangements and the space where the ferret will be kept. Ferrets get into things. They can get inside the smallest crevice in the wall and wreak havoc. Your furniture is also very attractive to ferrets and they’ll quickly find out if the piece of furniture can be penetrated from any direction. If you wish to keep a ferret, you should make sure to ferret-proof your home, however silly this may sound. Finally, you need to consider the financial implications of keeping a ferret as a pet. A ferret requires its own cage (the bigger the better); it requires quality food, medication, vaccinations, toys, flea treatment, grooming products, litter/litter box, etc. You’ll also want to find a vet in your area who treats ferrets and plan for a bi-annual or annual check up. All of these costs can add up over time, so you need to be positive you’re willing to take on the investment. This all being said, ferrets can be great pets and there are many reasons why more and more people are choosing ferrets as their new pets. As long as you are compatible with a ferret and as long as you have the means and the will to tend to it, then go for it, and have fun with these amazing little creatures! Author Bio: Catherine Daniels of Stefmar, huge animal lover, loves writing about them in spare time, enjoys hiking with her dog Cookie and cuddling with her cat Zoe. 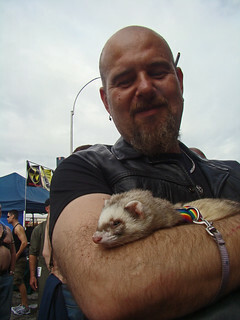 it was a nice blog and I love this Ferret.